May 10, 2017 theslowlanemeLeave a Comment on Waiting. Still waiting. I’m not entirely sure why but my most recent appointment with the doctor had me fighting tears. Crying during appointments has happened many a time before but never with my current GP because, to be frank, she treats me better than any other GP has over the course of my illness. 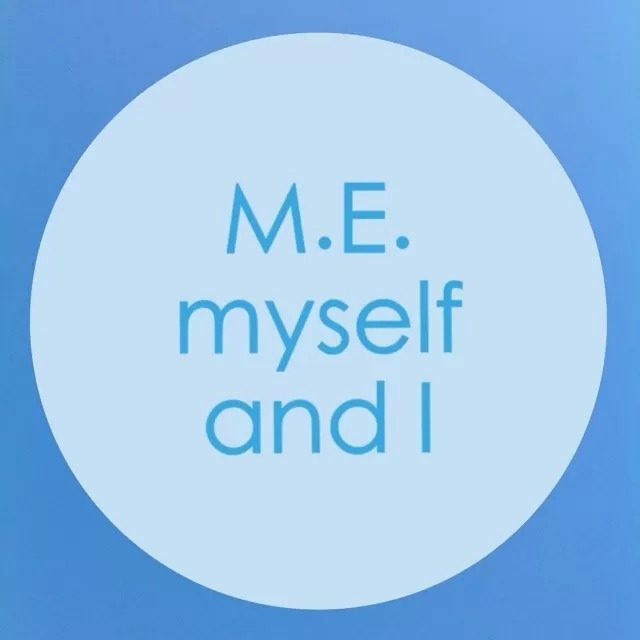 Sure other Doctors referred me to Neurologists or answered my questions and lead to me being seen by the specialist CFS/ME clinic. But each of those also left me in tears because of comments they made about my particular diagnosis or the manner in which they spoke to me and my Wonder Mum or the implications they made about my illness being a choice. So it took me by surprise to find myself suddenly very watery eyed. I didn’t have a particularly scary appointment ahead – just a routine check up with my lovely GP to highlight some of the recent unpleasant my M.E. has thrown at me. In truth I think it suddenly dawned on me that I have been waiting here for nearly 7 years. Suddenly it all felt a bit hopeless. Yet again I entered the appointment with a list of things to mention. (With no list my brain fog would inevitably lead me to forget each symptom or problem I wanted to raise.) And I suddenly felt a bit pathetic – that this is what I’ve been reduced to; waiting with my lists and hoping for some kind of solution to each ‘problem’. For over 6 years I’ve been doing this. Year and years. And yes there has been immense progress. But I am still having to sit in that waiting room, clutching my list and worrying that if my name isn’t called soon I’m going to have to leave because I feel too poorly to be sitting there. As kind and sympathetic as my current GP is, there is still no treatment available to me. My results still come back clear each time I am put through the routine tests. So what was the point of wasting my precious energy on yet another medical appointment that left me with more questions than answers? And yes there is so much love and support and happiness in my life. But I am still ill. Every single day I am still suffering. There has been no remission and there is none in sight. Perhaps that’s what hit me – that I am still having to make these ‘waste of time’ appointments whilst clutching at that glimmer of hope that perhaps this time there will be a solution to the problem that is my health. So I feel sad, but that’s okay, because it is quite sad really; that there is no medical help for me and my now many M.E. friends that live in my computer and chat with me each day. And yet we hold on tight and wait it out, hoping that there’ll be a change in attitudes and more funding and more appropriate tests and ultimately that one day there’ll be an apology for all of the waiting and the lack of treatment and care we’ve received. Previous Why do we STILL have to raise awareness in 2017?